When I go to the movies, I like to see something I’ve never seen before. I don’t care for sequels, prequels, reboots, spinoffs, adaptations of TV shows, video games, comic books or other movies. I don’t like love stories. I find them unrealistic. I read a lot and the books and authors I like mostly exclude the possibility of true love. What is worse than when you want to see a movie and someone spoils it by telling you how it ends? 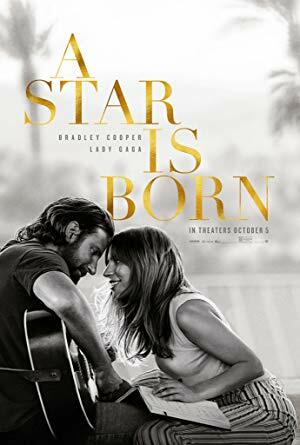 If you’re remaking A Star is Born for the fifth time, everyone already knows how it ends. You’ve spoiled your own movie. ← To Make the Accusation is to Prove It. To Hear the Allegation is to Believe It.